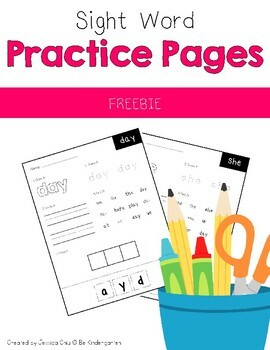 These practice pages are fantastic for students learning sight words! I use these during literacy centers, but you could use them as morning work, homework, extra work, etc. 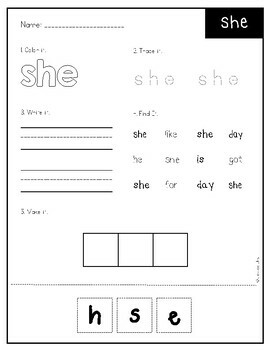 These are based off of Jan Richardson's Sight Words List. If you would like these worksheets for a different list, please feel free to privately message me and I will see what I can do!